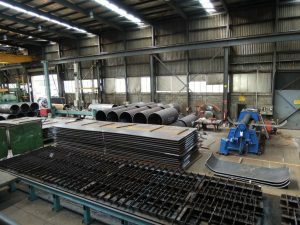 Structural Steel fabrication, profiling, rolling, pressing and machining. 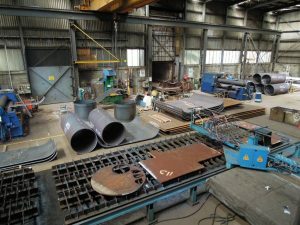 Ameriget Australia are leaders in providing services and products for the Steel Fabrication and Construction Industry. 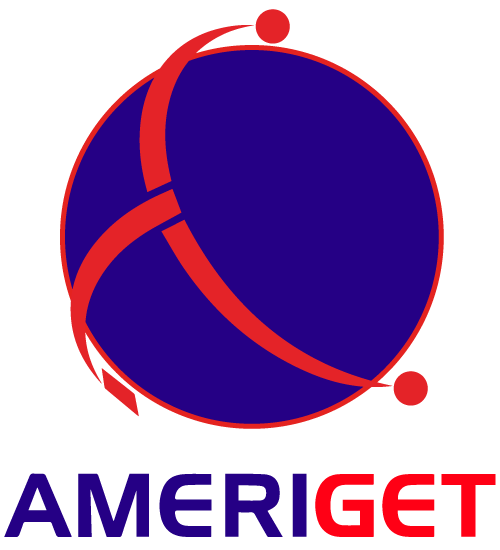 Manufacturing, mining and heavy industries across Australia and internationally have been using Ameriget for our efficient and precision engineering. From the smallest to the most complex task, we are ready to provide cost-effective and superior service for all your requirements in manufacturing, fabrication and installation. 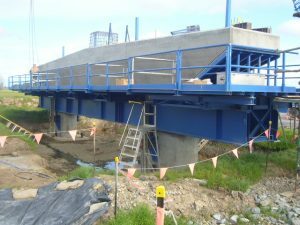 As an industry specialist, we have been relied upon by a wide range of clients in various sectors, across Australia and abroad. We have worked with clients for coal and iron ore, mining and mineral processing, electrical power generation, water and waste water, tank fabrication, bridge construction, building fabrication and general site maintenance.